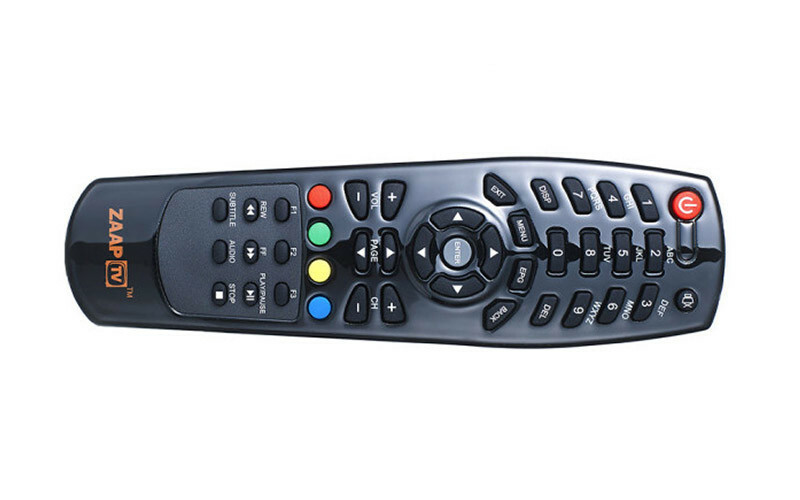 The classic HD409N remote control with the slick design. 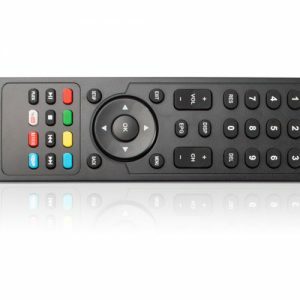 Featuring great response and connectivity, this remote control will accompany your ZAAPTV™ HD409N and give you fast zapping. 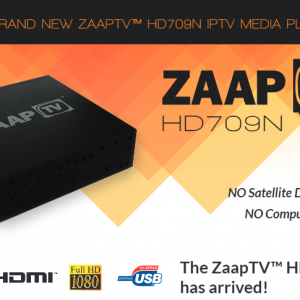 For use exclusively with ZAAPTV™ HD409N. 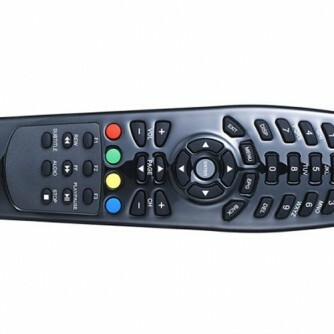 With the new full sized, completely redesigned remote, everything else you will use, will seem obsolete! 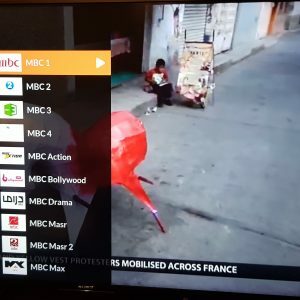 Full featured for quick and easy navigation through all the channels and movies we offer! 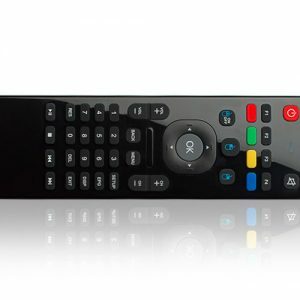 For use exclusively with ZAAPTV HD509Ni and HD509Nii. All Pictures shown are for illustration purpose only. Actual remote may vary due to product enhancement. Supply your ZAAPTV HD509N with the power needed with this Power Adapter. 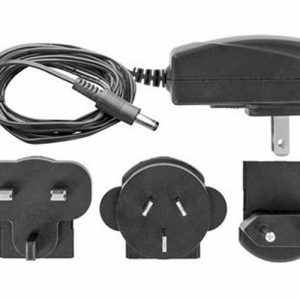 Comes in with various adapters for different socket types. 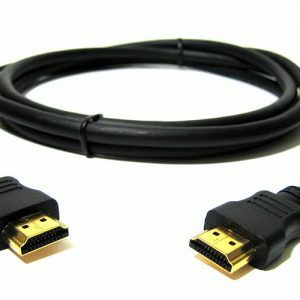 Enjoy the best image and sound quality by connecting your IPTV device to your TV through this HDMI cable. 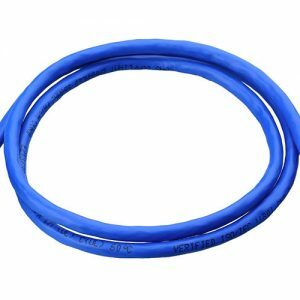 Snagless Cat 5E Patch Cable, Yellow, 6ft. Works on any ZAAPTV receiver.